The government is always warning us not to reach premature judgement. Was the drive-by shooting in Birżebbuġa last week a racially motivated crime? It is ‘irresponsible’ to answer that, we’re told, before such a thing is definitively ascertained by investigators. It’s only the last in a line of truth-dodging defense mechanisms put up by the government , the best example of which is their refusal to order an independent inquiry into the circumstances surrounding the assassination of Daphne Caruana Galizia. No one is supposed to draw conclusions about any administrative or political responsibility, but any such responsibility is not supposed to be investigated. Ian Borg has gone one further. He did not wait for the compulsory magisterial inquiry that must carry evidence surrounding the fatal traffic accidents of the last several hours. Those inquiries ought to allow for a determination of the causes of the accident and quite possibly determine that the deaths had nothing to do with any roadworks happening in the area. But it might find that they have. How is Ian Borg absolving the government, the roads department, the contractors – everyone – from any possible, even if partial, responsibility? By wishing they had none? Ian Borg is worried traffic fatalities might be reduced to a political football. That would be cheap. But traffic fatalities are still a political matter, footballing apart. There’s a clear responsibility of the administrators to ensure roads are safe. They are responsible to ensure that road works do not reduce safety. If they have done so in this case and their work had nothing to do with the accidents, an inquiry will confirm that for us. If they haven’t, we will then want to ask the questions that follow from that. Has the contractor complied with required safety standards? Are safety standards appropriate? 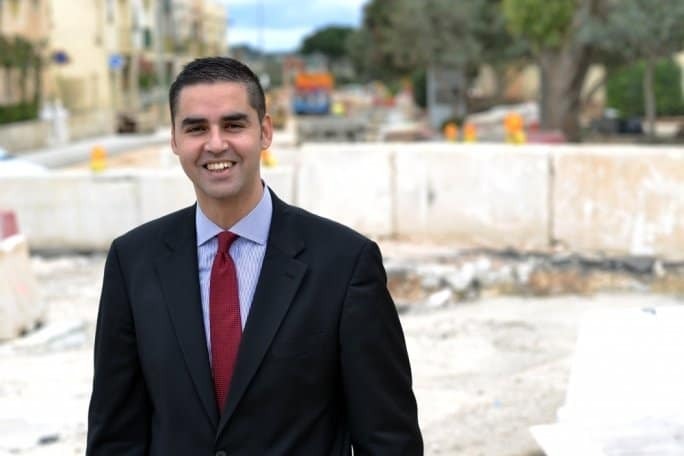 Has there been a political decision to short-circuit procedures in some manic drive to complete a road works program disregarding standards and rules? I don’t know that any of that is the case. But Ian Borg surely must accept that we can’t simply rely on his word that it isn’t. He’s obviously an interested party here and auto-absolution reassures no one. Fatalities are involved here. Could they have been avoided? Asking that question is crucial to getting closer to avoiding any repetition. A government Minister speaking in these categorical terms is a heavy prejudice to the due process of law. Are experts hired by the inquiring magistrate under pressure now to reach findings that are not inconsistent with Ian Borg’s conclusions? We can’t help thinking that’s exactly what Ian Borg was out to achieve.